Small Fry & Big Fish Swims EVEEENT! Welcome to the 8th edition of the Small Fry & Big Fish Swims from the Tri2O Swim Centre. Again for 2019, you have the option to enter this swim as part of our Lake Swim Bundle offer, which also includes entry for the Friday Night Swim on Friday June 28th 2019 & the Doggy Paddle or Big Dog Swim on Thursday August 22nd 2019. 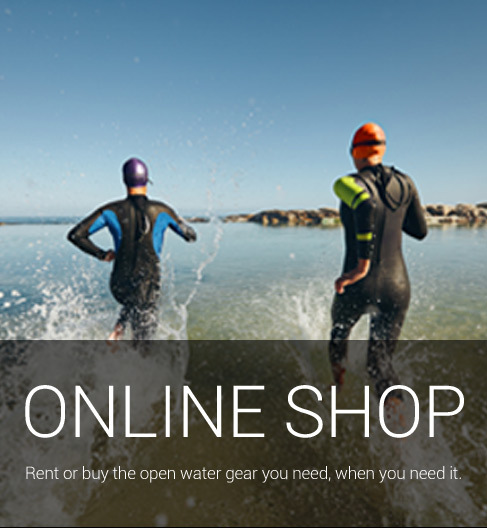 Enter via the Lake Swim Bundle option and save more than 20% on your entry free. The Small Fry swim event offers the perfect opportunity to those looking to conquer the Olympic distance swim portion of a triathlon for the first time, to those wanting to practice that unique feeling of a mass deep water start and perhaps just trying to improve their swim times for a series of events to come through the summer season. The Big Fish Swim will provide a great test for the more experienced swimmer and a perfect start to the racing season. This 3.8km swim will be a ideal time trial for those looking at Ironman events through the summer and will be brilliant time in the water for those that just love and swim and swim. 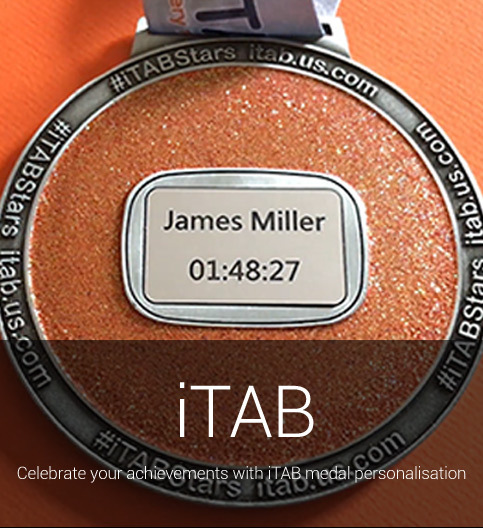 Every swimmer will get a finisher medal and receive an iTAB, engraved with their name and swim time, in the post a few days after the swim.